Alpha Delta Pi membership is a lifetime experience and with that comes the assurance that wherever you go you will find a sister to share life’s experiences. 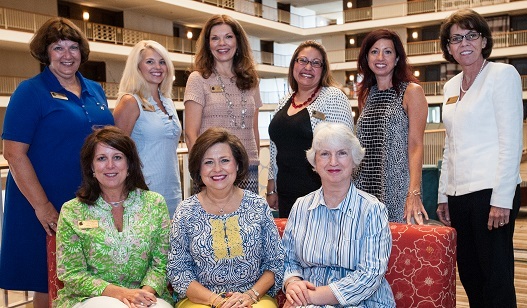 Alumnae associations throughout the United States and Canada offer opportunities for continued leadership, scholarship, sisterhood, and service. Alumnus (ah-lum-nus) is a singular term referring to a male graduate or university graduates in general.